Do you have jewellery gathering dust around the house? A digital camera you hardly ever use? A laptop or an ipod you never play? 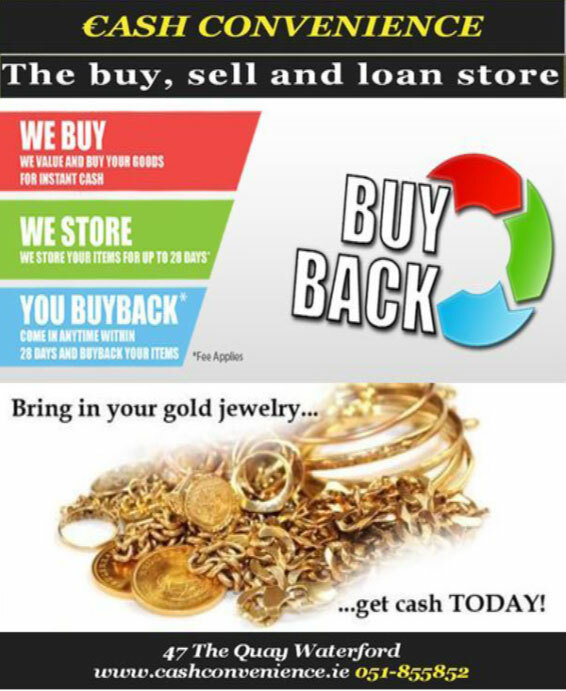 For each item you no longer use, there’s a very good chance we have a customer ready to buy it. So don’t sit on it. Sell it to us for instant cash. This beats newspaper classifieds, where you end up waiting for days for your goods to be sold or you get strangers coming to your house. 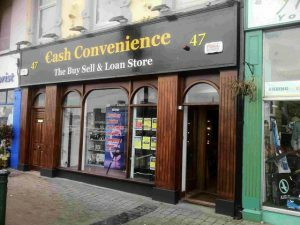 At Cash Convenience, we’re always looking for new stock, and we buy on the spot. Just bring in your goods (or call us first if they’re large goods) and bring in proof of ID.